Dickens had already achieved renown with The Pickwick Papers. 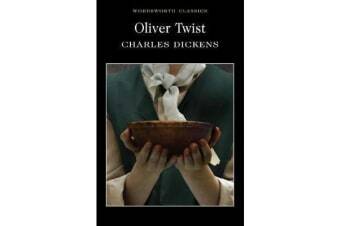 With Oliver Twist his reputation was enhanced and strengthened. The novel contains many classic Dickensian themes – grinding poverty, desperation, fear, temptation and the eventual triumph of good in the face of great adversity. 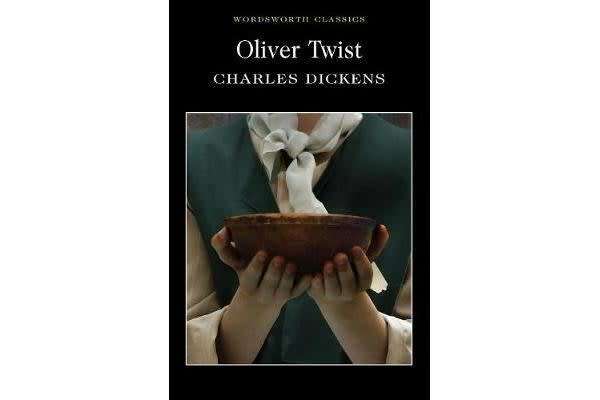 Oliver Twist features some of the author’s most enduring characters, such as Oliver himself (who dares to ask for more), the tyrannical Bumble, the diabolical Fagin, the menacing Bill Sikes, Nancy and ‘the Artful Dodger’.